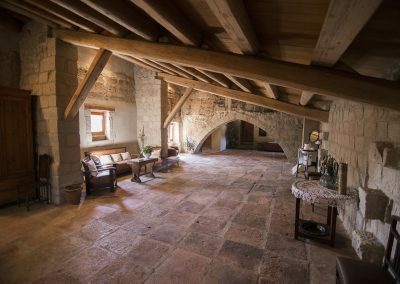 In front of the house, there is a spacious garden with views of the house and its rural setting, an ideal location to enjoy an aperitif or host an open-air event. 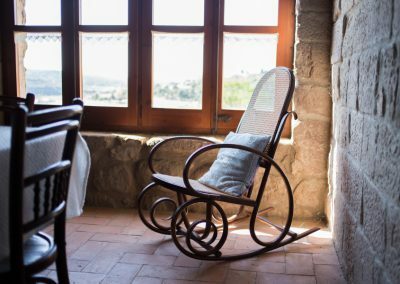 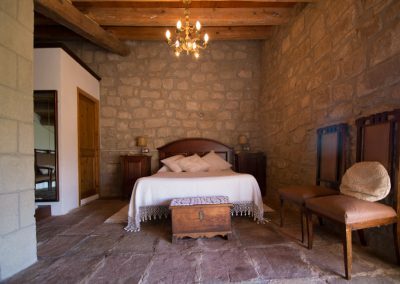 At the entrance of the house is the armas courtyard, a large area steeped in history with magnificent views out over the garden and rural surroundings. 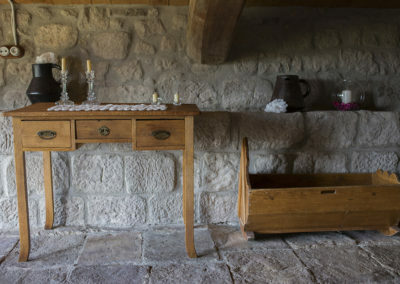 A versatile outdoor space, it can be adapted for all kinds of events. 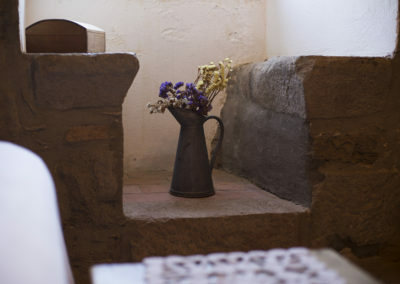 Opposite the garden is the Gothic room, a spacious area with Gothic arches. This stunning setting is ideal to host weddings, large dinner parties and dances. 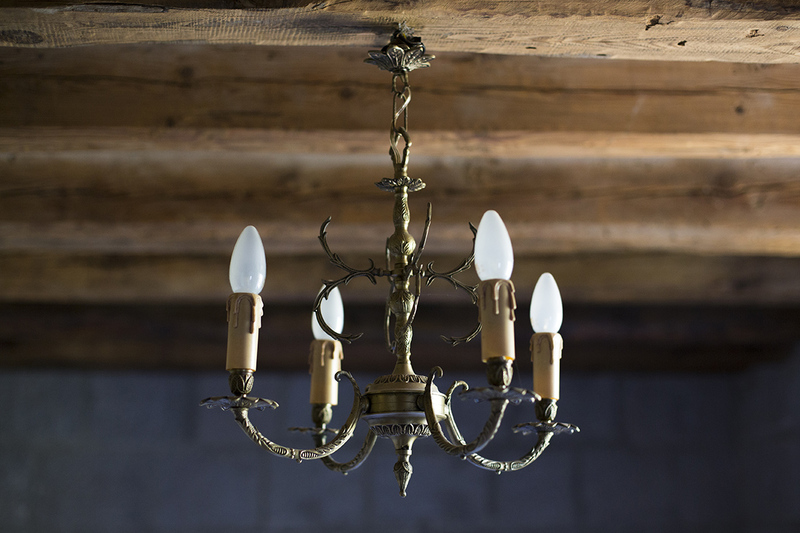 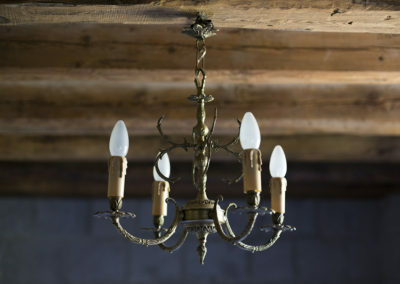 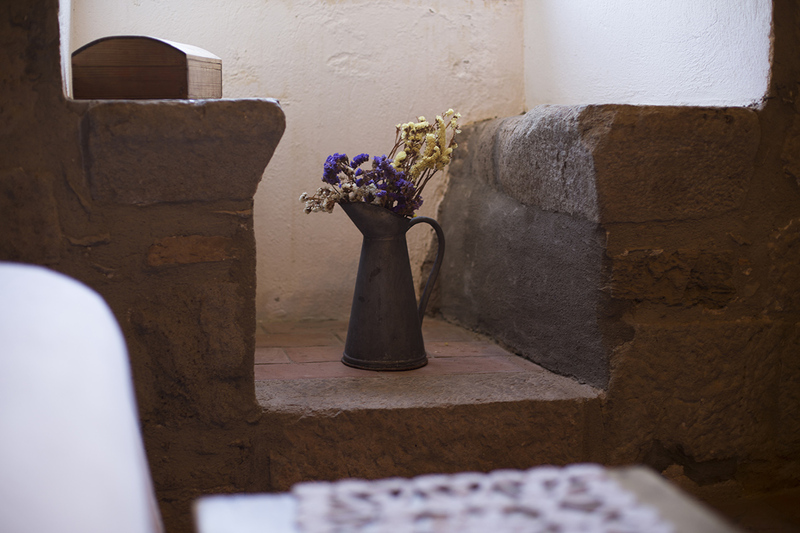 The interior has been fully refurbished while preserving its distinctive period features. There are two large rooms that can be used to host a large variety of events, five double bedrooms and a delightful period dining room-kitchen with an open fireplace. 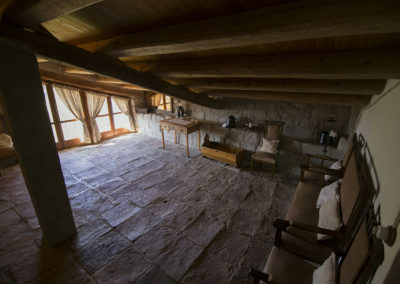 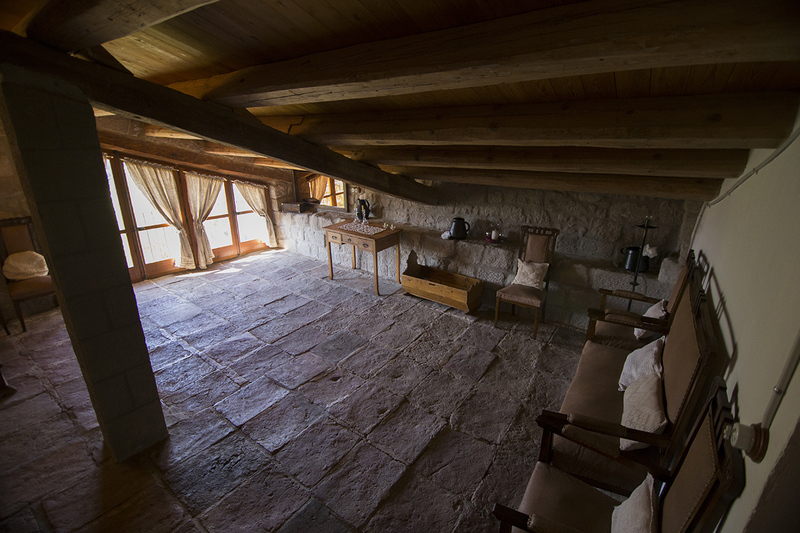 The largest of the two living rooms in a stone arcade, this area creates a charming ambience. 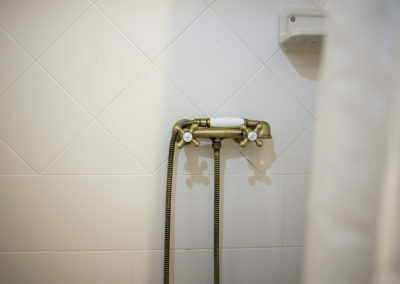 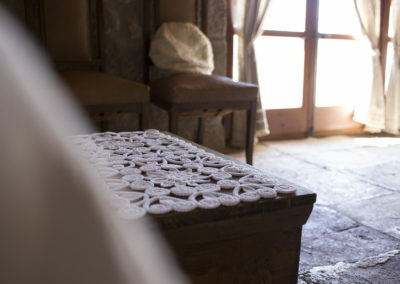 Ideal for any type of event, the room has direct access to the house suite. 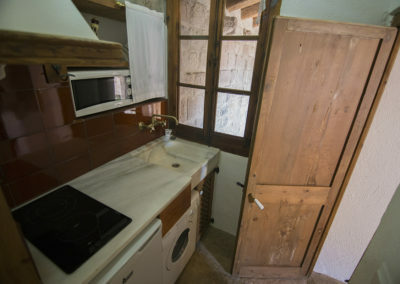 It is the smallest room in which, in the past, wine was made. 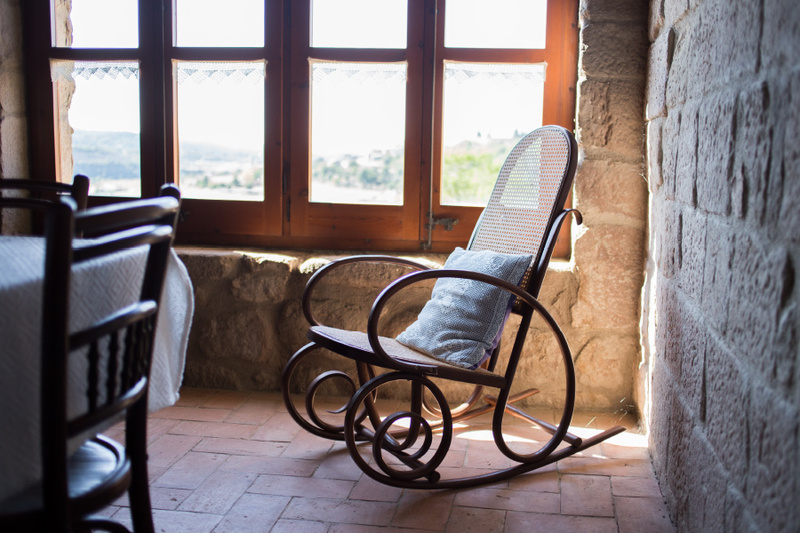 It is a perfect space for small meetings and magnificent views. 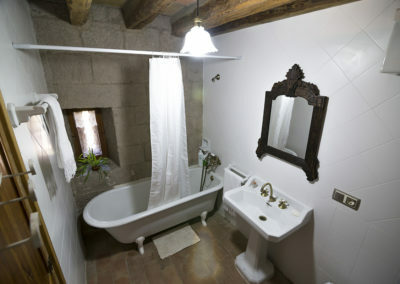 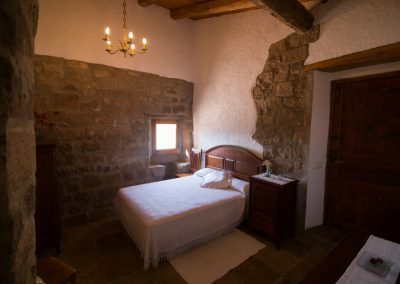 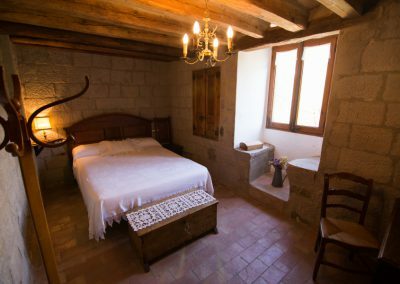 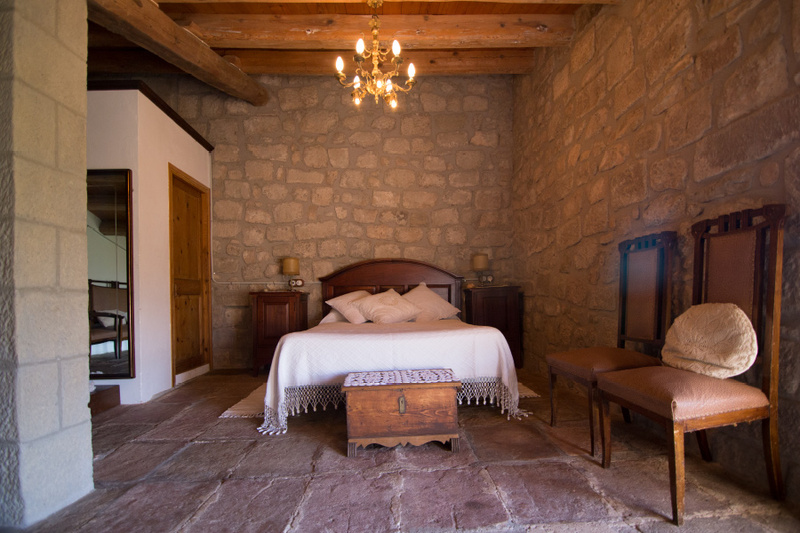 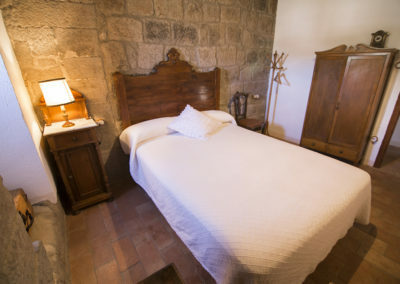 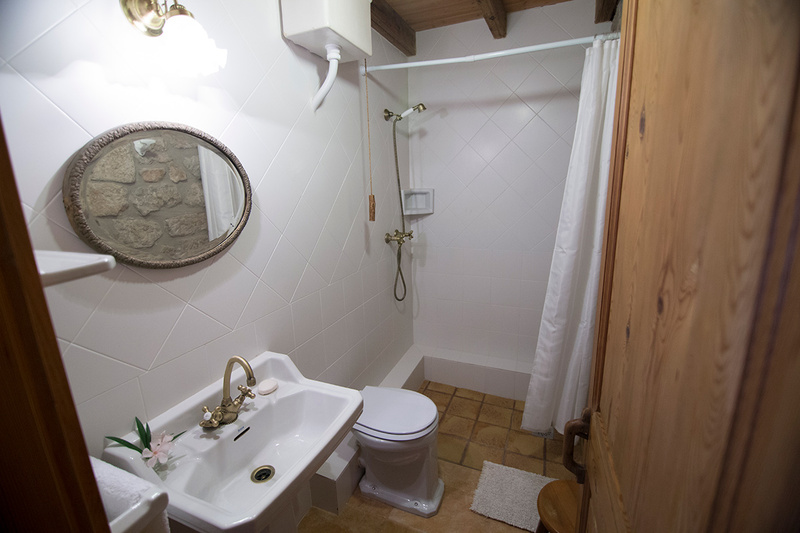 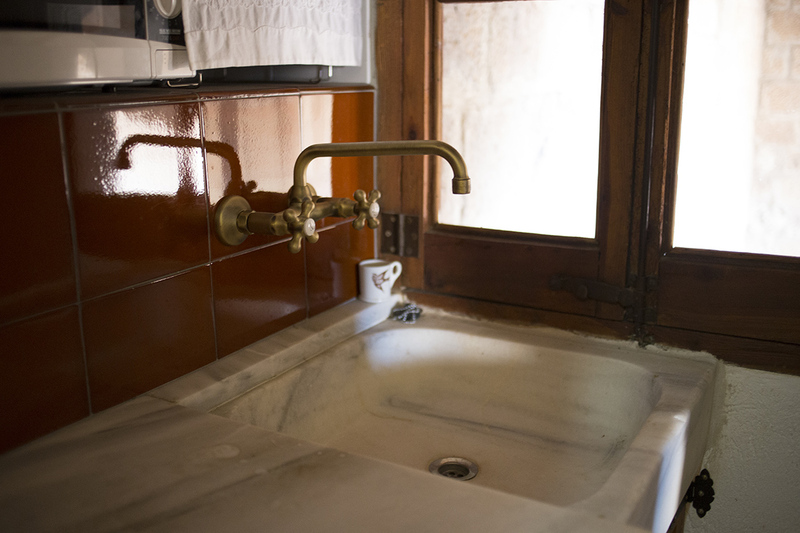 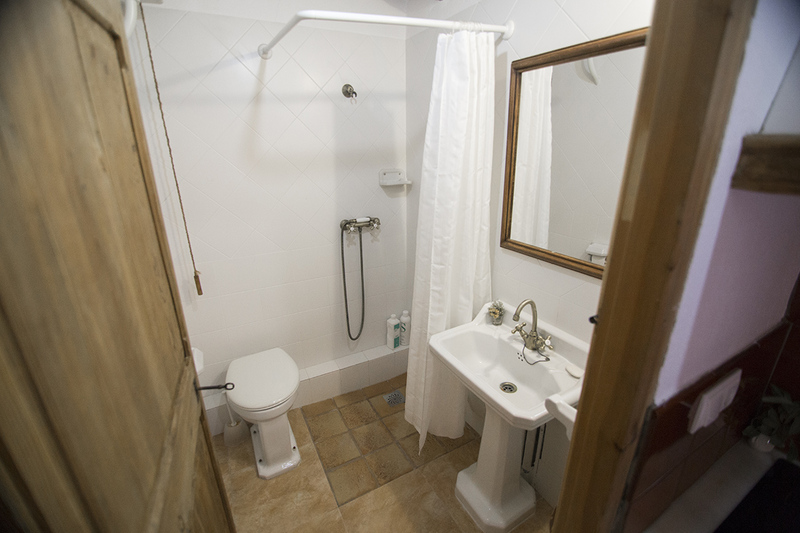 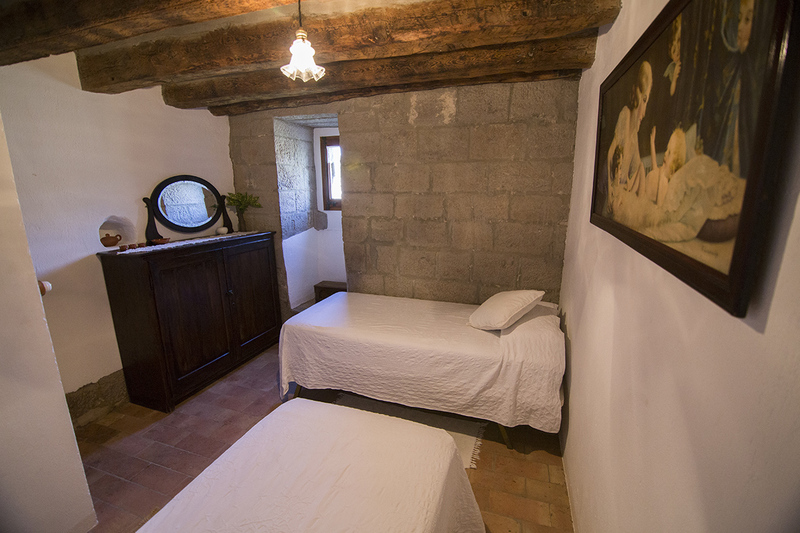 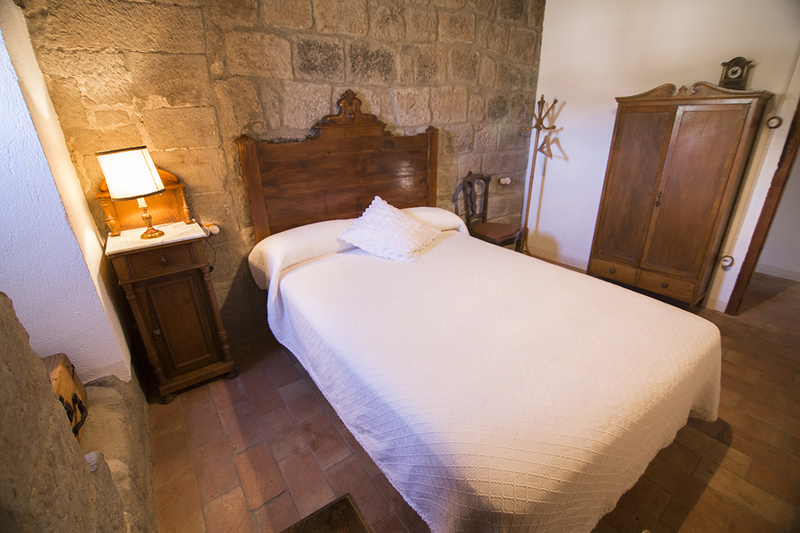 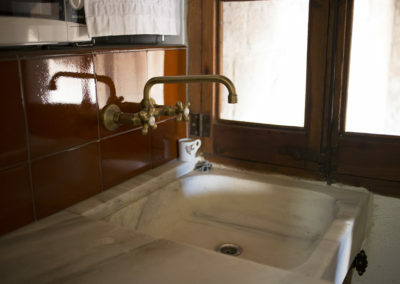 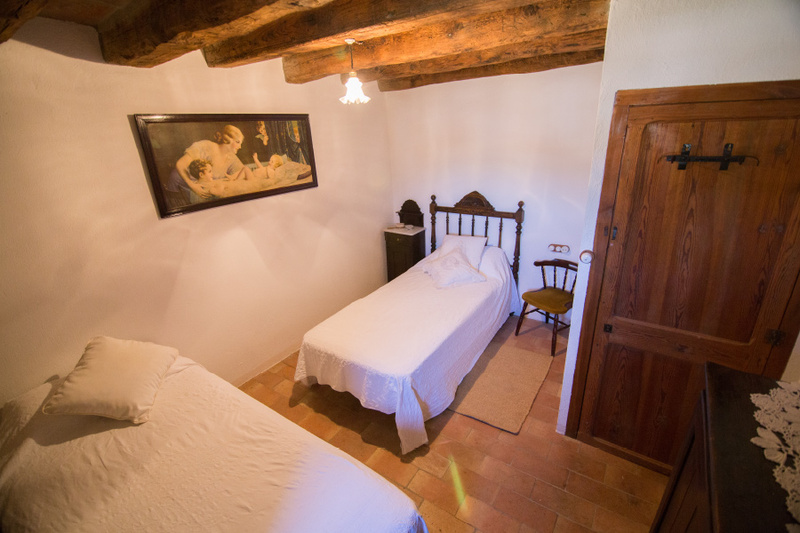 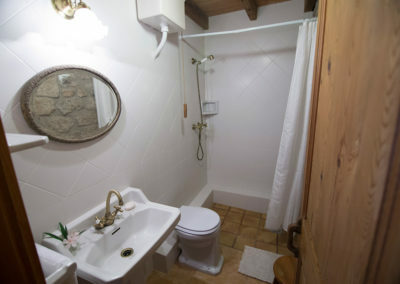 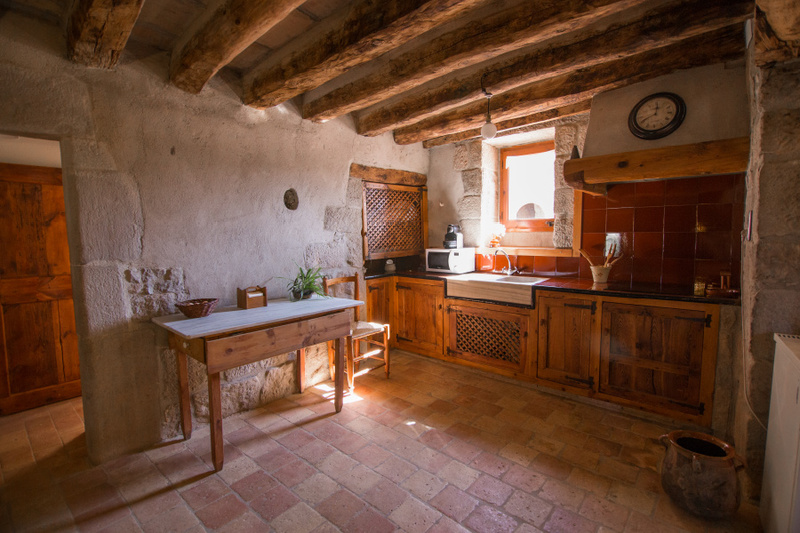 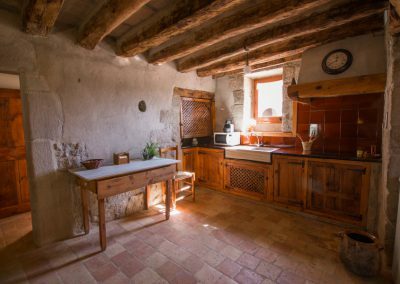 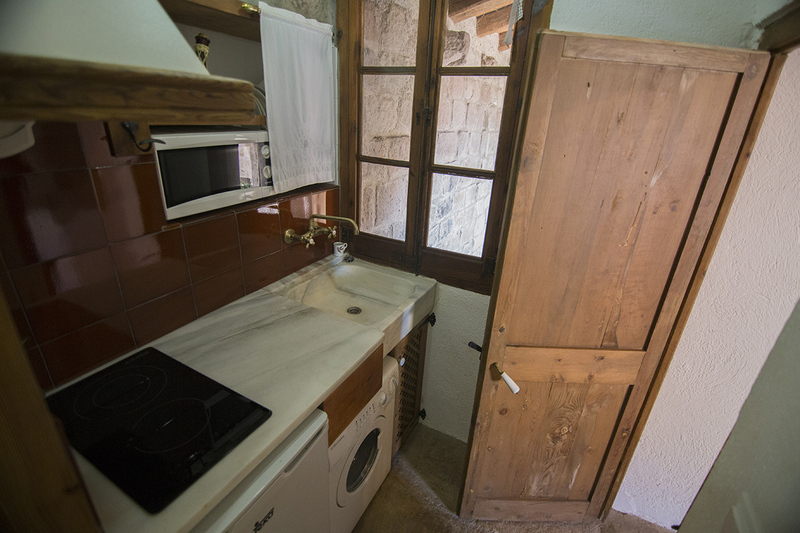 A small apartment with a kitchen and bathroom right in front of the Armas courtyard. 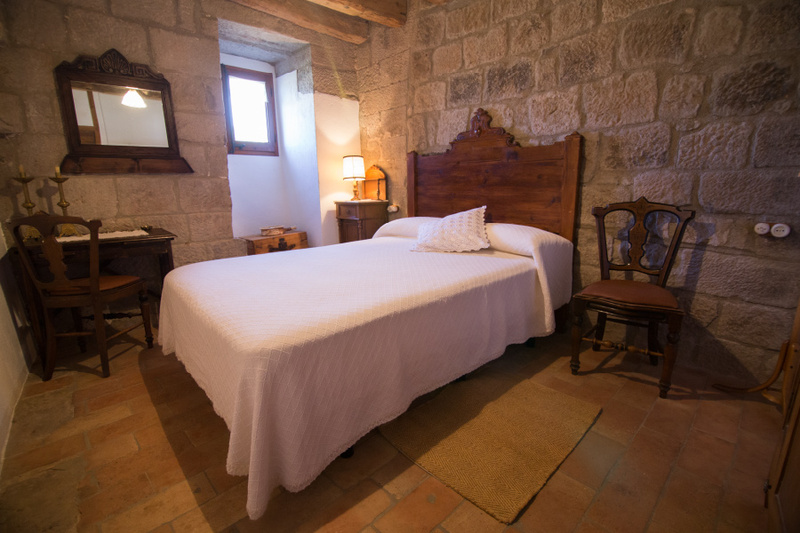 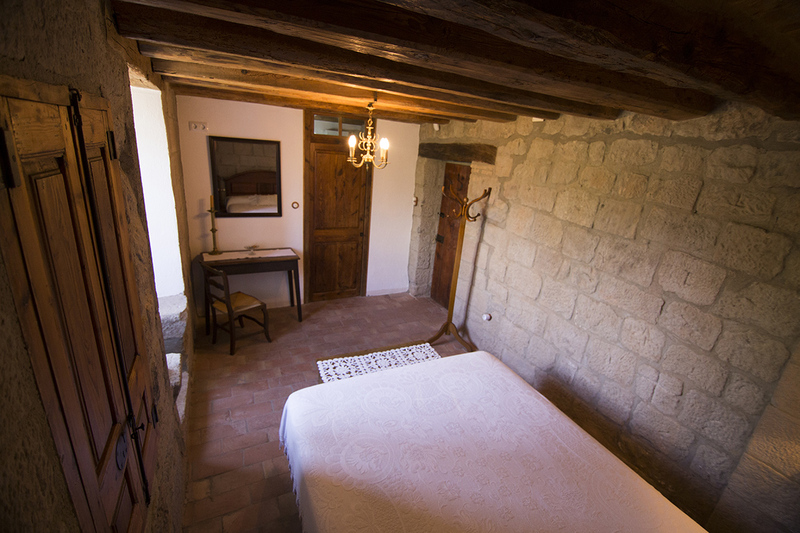 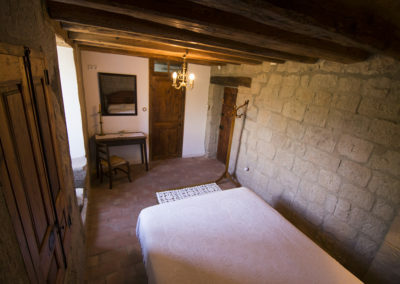 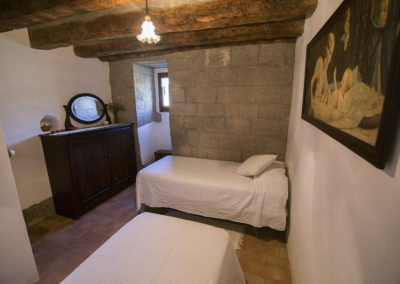 A small bedroom in the middle of the first floor with two single beds. 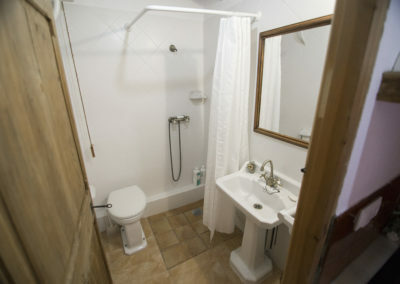 A north facing room with views out over the chapel and an en-suite bathroom. 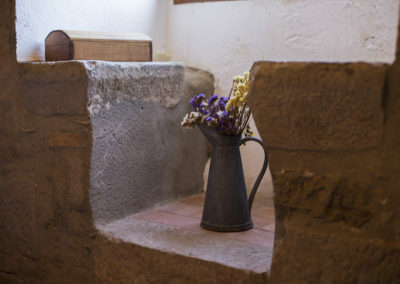 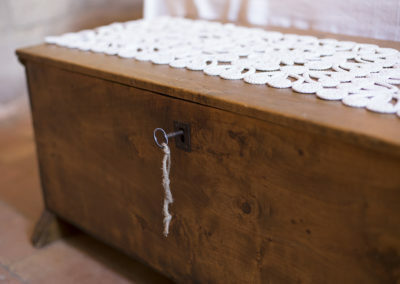 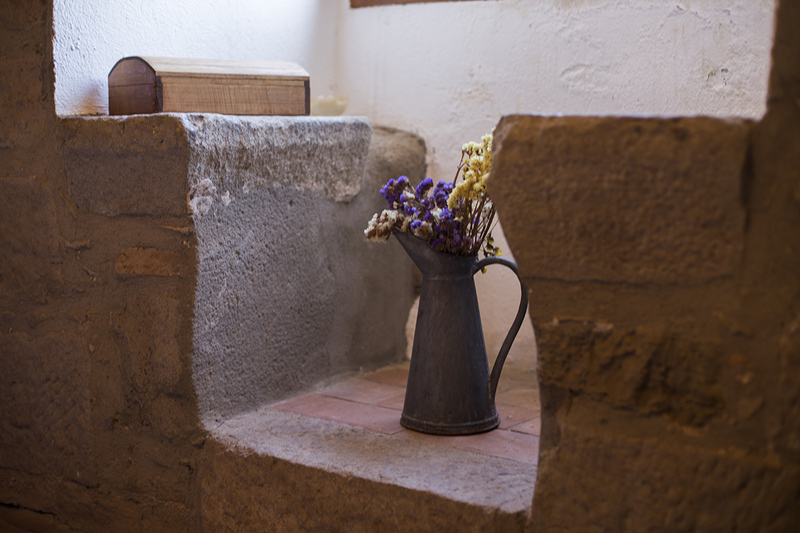 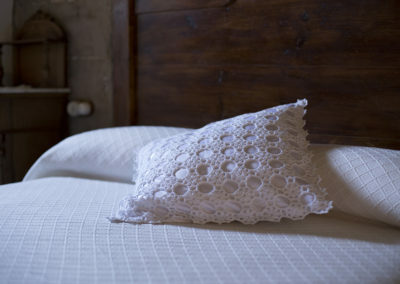 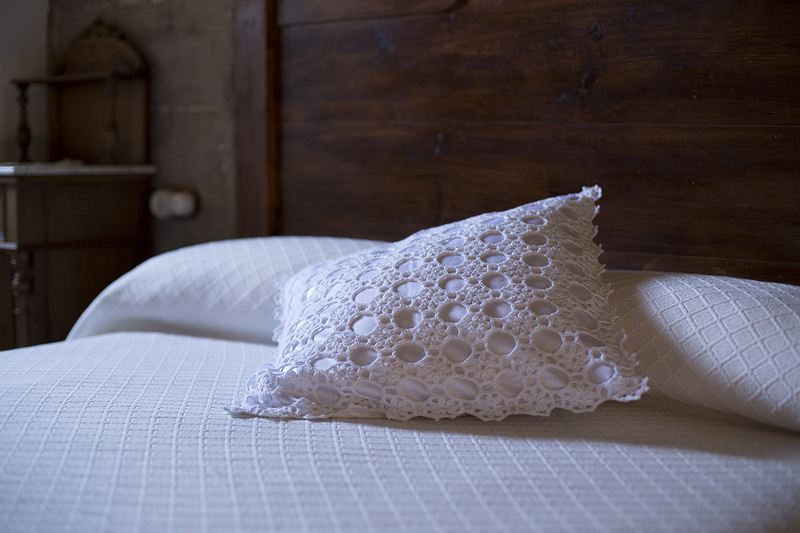 Fully refurbished, the room retains distinctive period features, enabling guests to relax in an age-old setting. 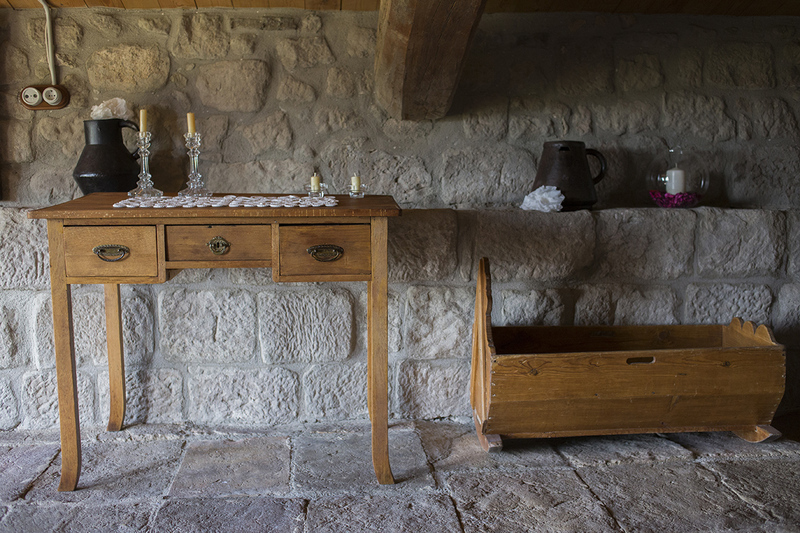 On the first floor near the house entrance, this small room highlights the austerity of its time. 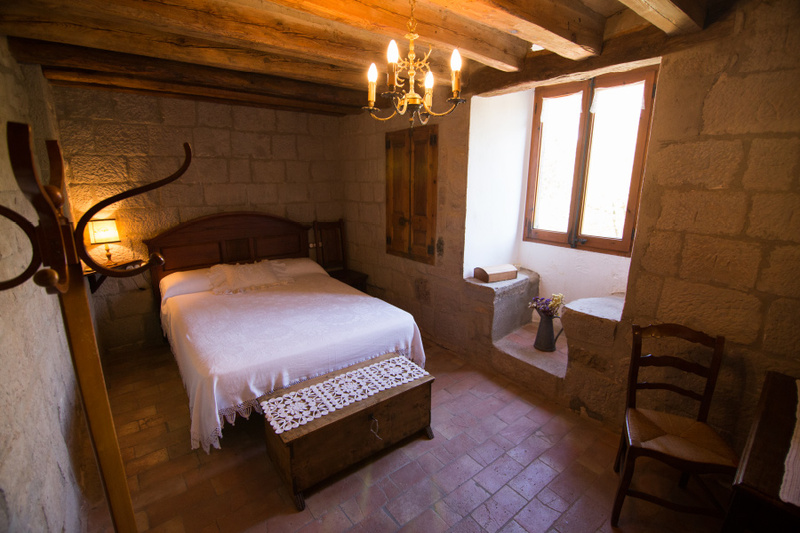 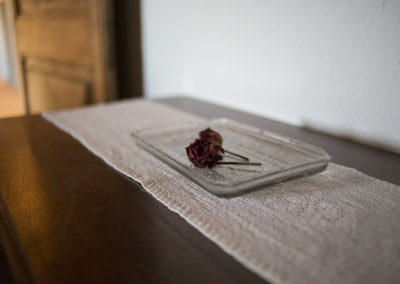 Do you want an unforgettable experience at Casa Periques?